Apparently, Microsoft has been so focused on getting Zune out the door in time for the mad holiday rush that it hasn't gotten around to supporting the player under its next-generation operating system. Though seemingly implausible, the screenshot below tells the story (while raising some questions at the same time). "This operating system is currently not supported by Zune," reads an error message when trying to install Zune software on the latest versions of Microsoft's own Windows Vista operating system. In an official Zune support document, Microsoft, which will begin selling Vista to business customers in two weeks, confirms that the system "is not supported at this time." And for those wondering, the splash screen of three women in distress isn't our contributor's stab at a knee-slapper. It's the official installer backdrop chosen by the Redmond, Wash. folks to appear for each and every customer who installs a Zune. 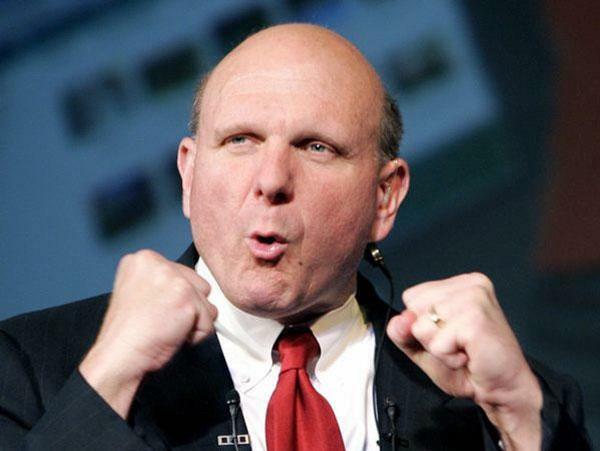 "We really have the foundation here to ship more and more opportunity to enjoy entertainment experiences,'' Microsoft chief executive Steve Ballmer explained in an interview with Bloomberg earlier in the day. In a Q&A session with BusinessWeek last month, Ballmer offered similar sentiments on the wireless capabilities of his company's new digital media player. "I want to squirt you a picture of my kids. You want to squirt me back a video of your vacation. That's [an] experience," he said.